Children in the North West and Yorkshire need loving foster families. 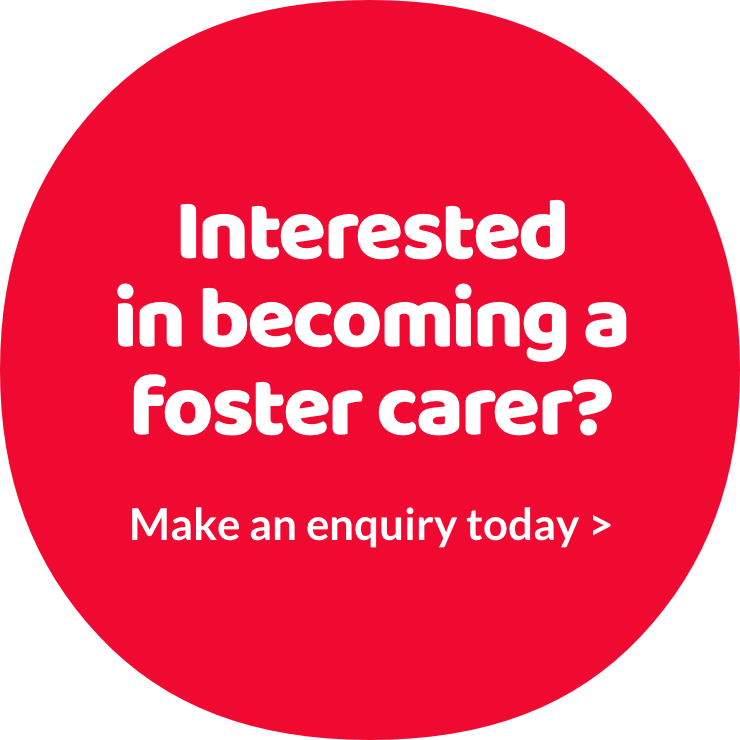 Can you become a foster carer with your local authority and help local children achieve their ambition? Take a look at our stories and find out more about what fostering means for children near you.